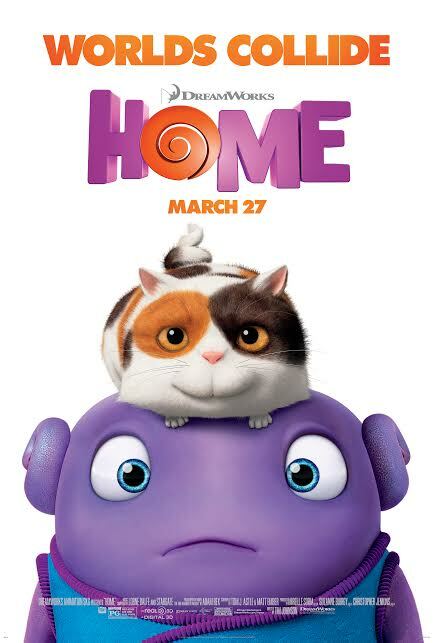 Would you be interested in the opportunity to see DreamWorks Animation’s new film, HOME, next Saturday, March 21 at AMC Waterfront 2? If you answered ‘YES’, please comment below with the last movie you saw in an actual movie theatre. The Gofobo link will be sent via email on Friday, March 20, 2015. Would very much like to see “Home”. The last movie I saw was “Cinderella”. second best exotic marigold hotel! It was so cute!! The last flick I saw was Run All Night. 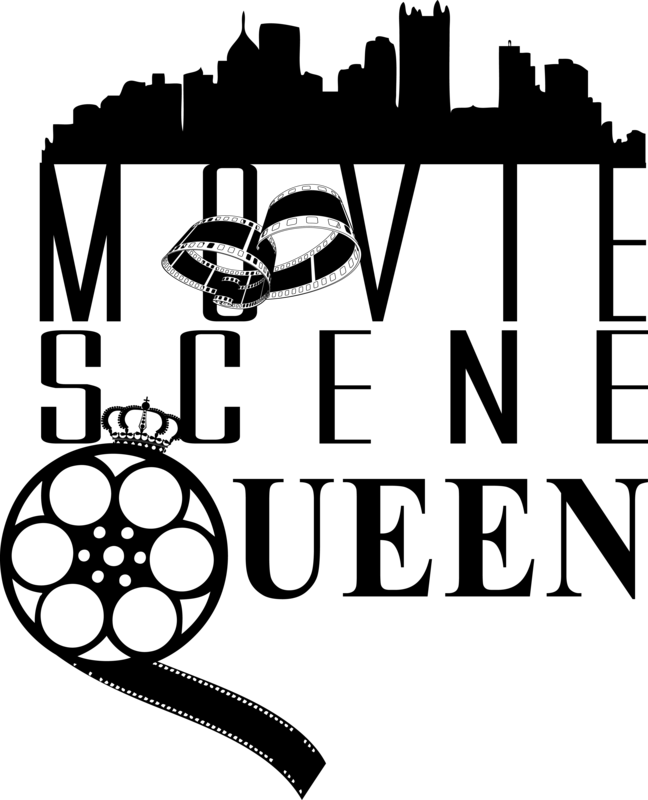 Run All Night – thanks to PMSQ!! !